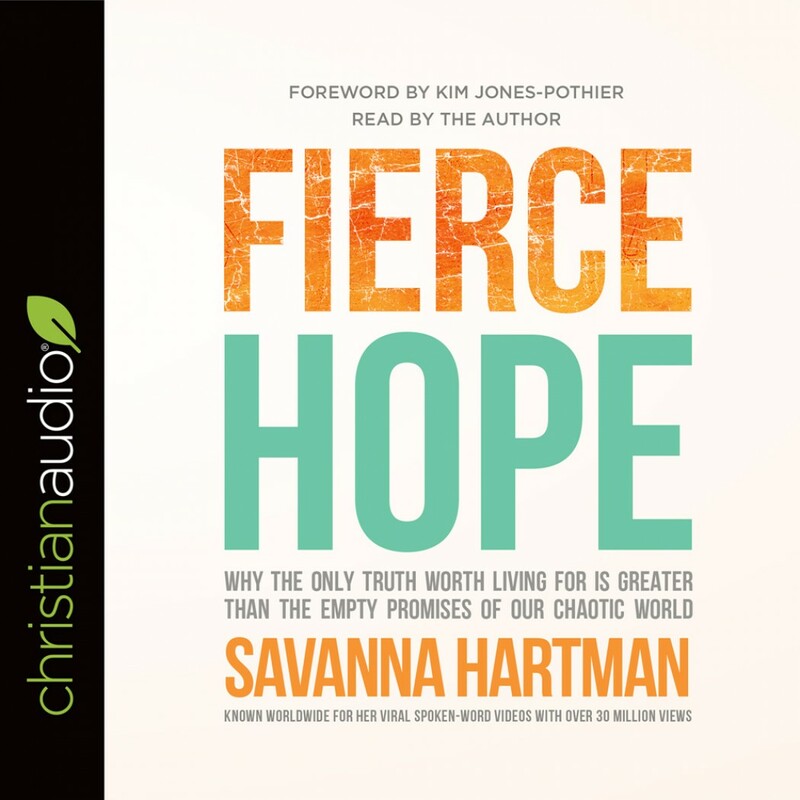 Fierce Hope | Savanna Hartman | Audiobook Download - Christian audiobooks. Try us free. Look outside of yourself and what do you see? A world that is shaken, taken out at the knees. For a bomb in a subway, a plane, or a boat. What’s coming next? Who will die? Can it stop? Living in fear for the next shoe to drop. We can rest easy. We were bought with His blood. And that very instant His covering starts. He’ll go before us and stop hell in its tracks. His hands will protect us from Satan’s attacks. But with the way the world is, what have you to lose?